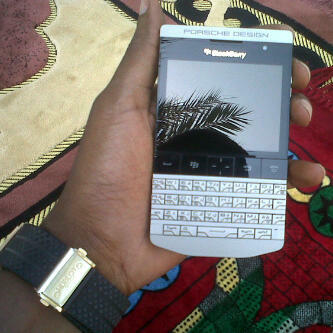 WILL YOU BUY A BLACKBERRY PORSCHE FOR N322K? 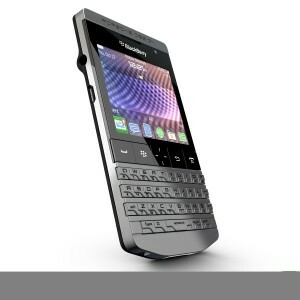 When the design for Blackberry Porsche came out last year, many people dismissed it, saying it was a rumour. Well, it isn’t! It has been launched and is now in the UK and Asian market. Recently Porsche Design and Research In Motion announced the elite new Porsche Design P’9981 smartphone from BlackBerry®. Designed by Porsche Design, in collaboration with RIM, the luxury brand’s first smartphone delivers engineered luxury and performance. P’9981 comes with an exclusive Porsche Design UI and a bespoke Wikitude World Browser augmented reality app experience. It also includes premium, exclusive PINs that help easily identify another P’9981 smartphone user.